Peter joined the Connolly Suthers team in 2017 and is a highly regarded Family Law Consultant at the firm. 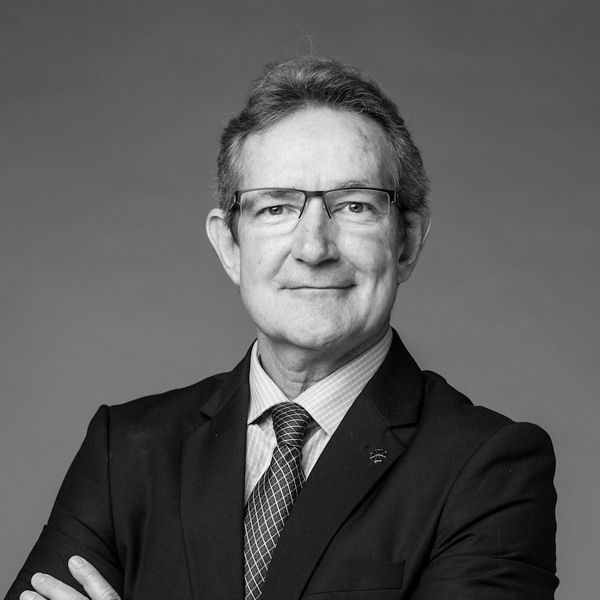 Peter completed his Bachelor of Laws Degree in Brisbane at the University of Queensland in 1979 and was admitted to practice as a lawyer in 1981. Peter has been practicing specifically in Family Law for 37 years and is considered an expert in this field. Peter has been involved in some very interesting, high conflict cases and has wealth with a wide range of family law matters including; property settlements, parenting matters and complicated trust, company and/or partnership disputes. Peter is highly experienced in negotiations including mediations and adopts a common sense, practical approach to attempt to resolve matters promptly and cost effectively. Peter represents clients at all stages of negation and throughout the litigation process including interim hearings, conciliation conferences and trials. One matter that Peter reflects heavily on today was his involvement in a kidnapping case. Peter acted for a Mother who was successful in obtaining an order for primary care of her young son. The Father deceptively took the child to Disneyland and then boarded his yacht hidden in Indonesian waters and started sailing around the world with no intention of returning the boy to his mother. His journey was followed from Indonesia to near Greece with Peter engaging a private investigator who, accompanied by the mother, successfully retrieved the boy from his father in Cyprus. The father eventually faced the Court in Townsville and was sentenced to a term of imprisonment. Peter was honoured to be asked to be the Inaugural Country Member of the Queensland Family Law Practitioners’ Association. In this role, Peter represented the interests of all of the family lawyers working outside of the South Eastern part of Queensland.